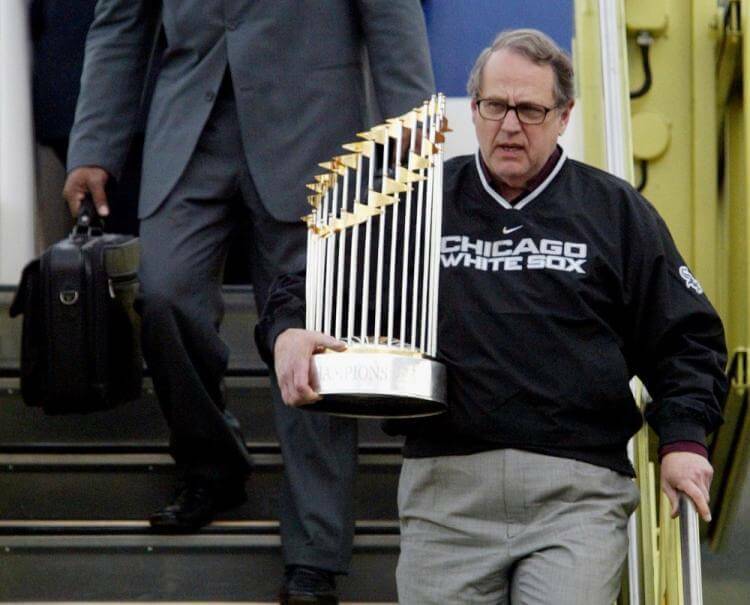 In 1981 Jerry Reinsdorf was wealthy enough to purchase the White Sox for $19 million. The purchase was brokered by American National Bank who arranged for a limited partnership. He followed previous eccentric White Sox owners Charles Comiskey, who was known as a miser, and Veeck, who was known as a prankster who gutted the team by trading away promising prospects. Soon after buying the White Sox, he signed Greg Luzinski and Carlton Fisk. He also tripled the team promotional budget and increased the number of team scouts from 12 to 20. By the 1983 Major League Baseball season the White Sox made the playoffs with the best record in the Major Leagues.